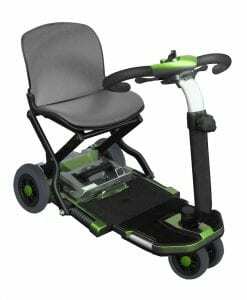 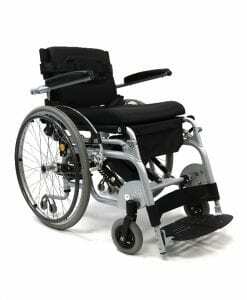 Nowadays foldable power chairs are designed to provide comfort and support for the user. 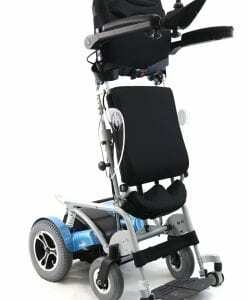 They are built depending on what type of components the user will require for their own personal needs. 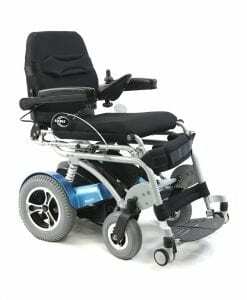 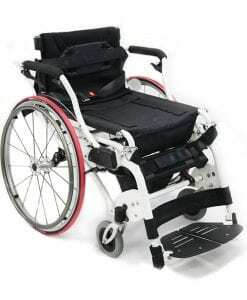 Commonly, you will need to spend over $1000 dollars out of your pocket to purchase an electric wheelchair. 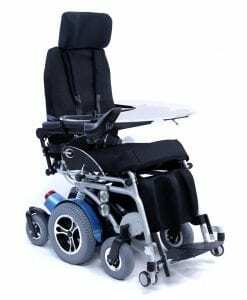 One of the most common reasons for a person using an electric wheelchair is when they can no longer propel the chair on their own without some sort of assistance. 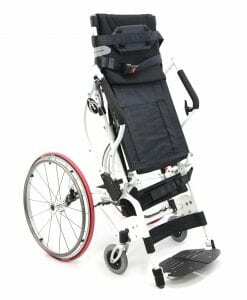 From this point forward, they will need to either buy a power wheelchair to assist their mobility, or get a transport wheelchair, which will require the assistance of a caregiver. 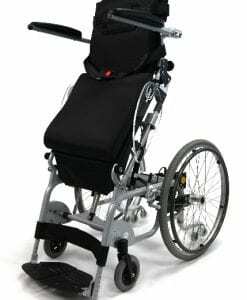 While most of the electric wheelchair features are upgrades and easier to use than some manual wheelchairs, there are some negatives to it as well. 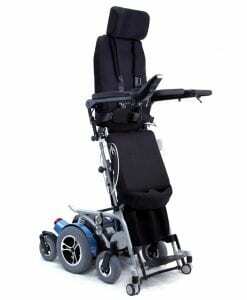 The weight of the chair is way heavier than any manual chair you’ve ever used.